Nurse practitioners and physician assistants will soon be able to certify patients for medical marijuana in New York, according to regulation changes proposed by Gov. Andrew Cuomo’s administration. 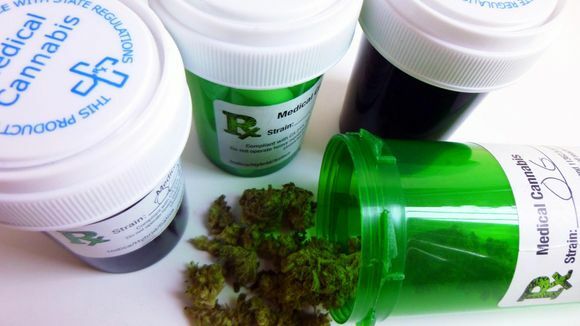 The New York Department of Health on Tuesday announced it had filed amendments to the state’s medical marijuana laws to allow nurse practitioners to register for the ability to certify patients for use of the drug. The amendments take effect Wednesday, Nov. 30. Health Commissioner Howard Zucker says more than 10,500 patients have been certified by more than 740 registered physicians to date. Allowing nurse practitioners and physician assistants to certify patients is intended to improve patient access. Also, the health agency is continuing its review of using medical marijuana for chronic pain and a decision is expected by the end of the month. Nearly 19,000 nurse practitioners and more than 11,000 physician assistants are licensed to practice in New York State, where they are already authorized to prescribe controlled substances (including opioids), according to Zucker’s office. Read more for information on the two-year report for the Medical Use of Marijuana under the Compassionate Care Act.